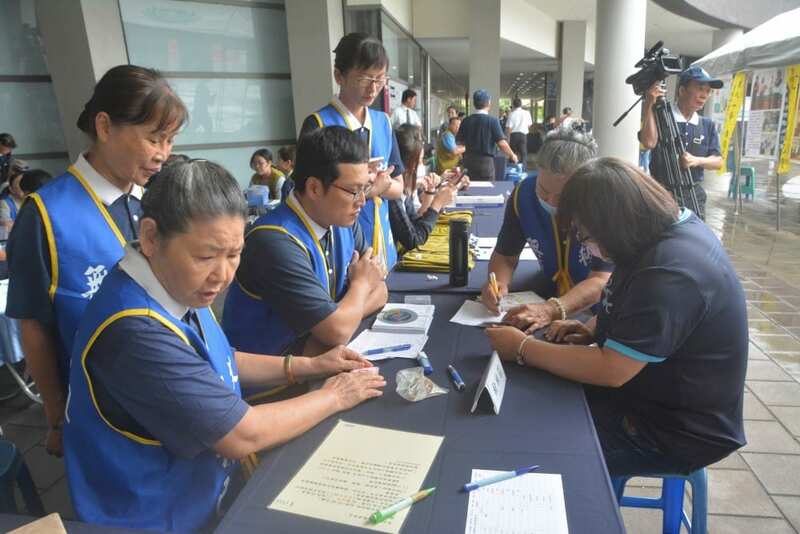 World Marrow Donor Day (WMDD) takes place in every third Saturday on September; Buddhist Tzu Chi Stem Cells Center (BTCSCC) runs various activities from 26th August around Taiwan to send respect to all marrow donors. 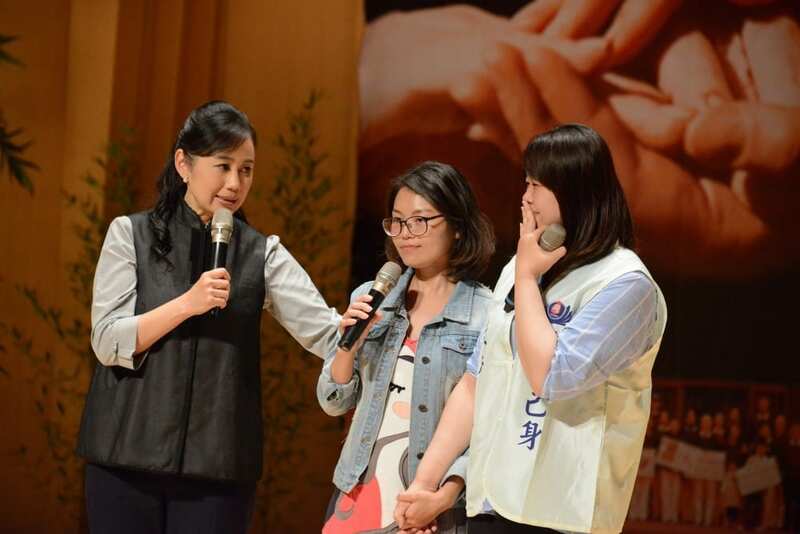 This year, we celebrate the fourth WMDD which has become a big issue of the year to Tzu Chi community. Besides fabulous performances from the attended musicians, there are many recipients and donors take parts in the ‘2018 WMDD Concert in Pintung’. 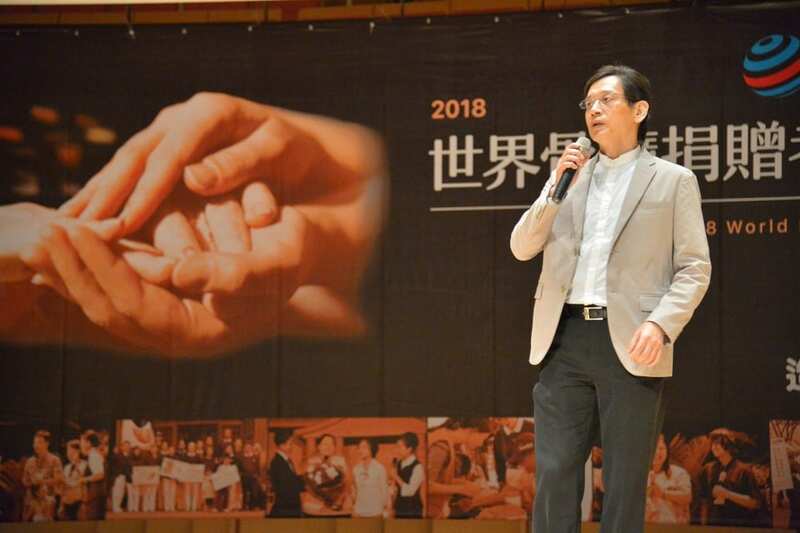 Recipient Ya-Ni LEE and Shao-Ni GU share their stories and touch the hearts of the audiences; donor Shi-Jie Zhong also shows up with a healthy image to encourage people to share their love. There’s a donor recruitment hold outside the concert hall as well to embrace this opportunity to get more people to join the lines of saving lives.